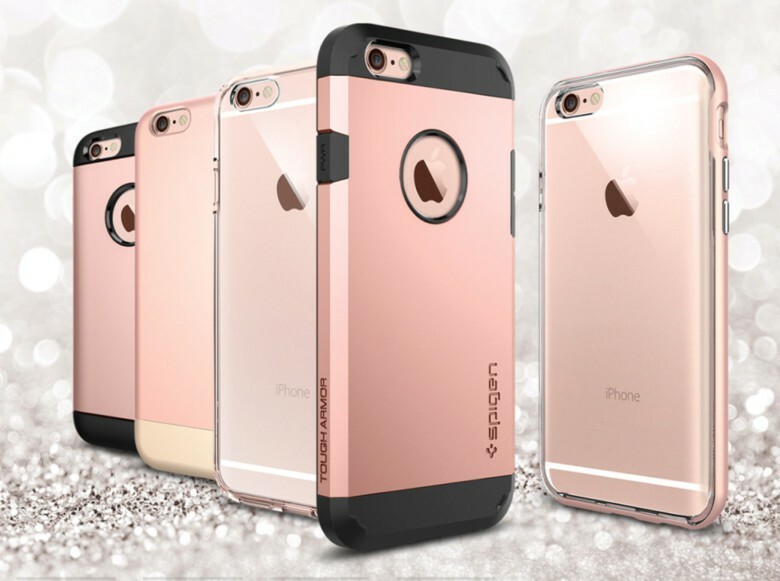 Killer cases for your iPhone 6s. You can almost see the new and improved iPhone 6s in your hands. 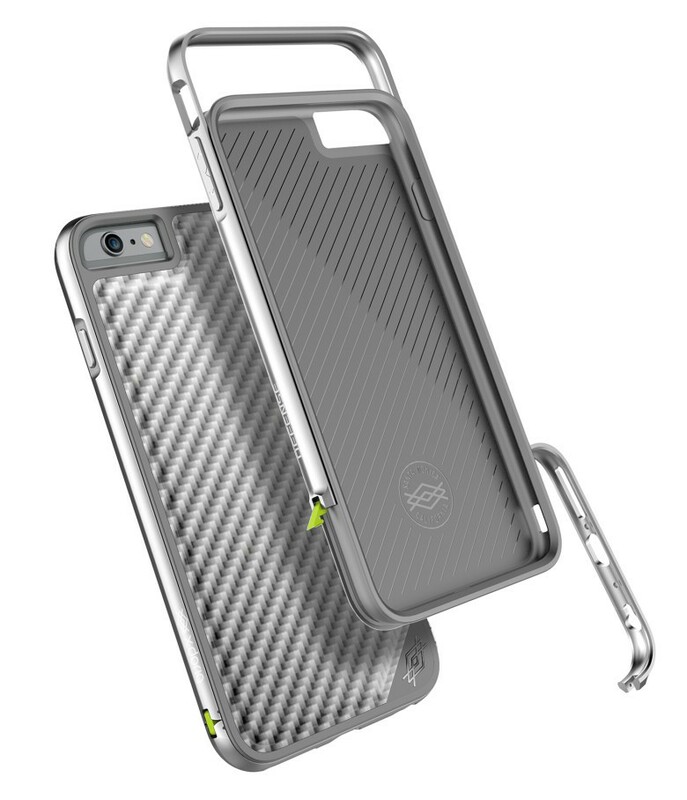 Now, how about a new case for that gorgeous hunk of gear? Several companies began showing off cases — everything from luxurious leather accessories to battery-extending packs — for the iPhone 6s and iPhone 6s Plus following Apple’s big fall products reveal in San Francisco today. The rush is on to grab a piece of the lucrative smartphone accessory market, which is worth billions of dollars. Come up with a better, smarter case for Apple’s better, smarter iPhone and you could be sitting on a figurative rose gold mine. 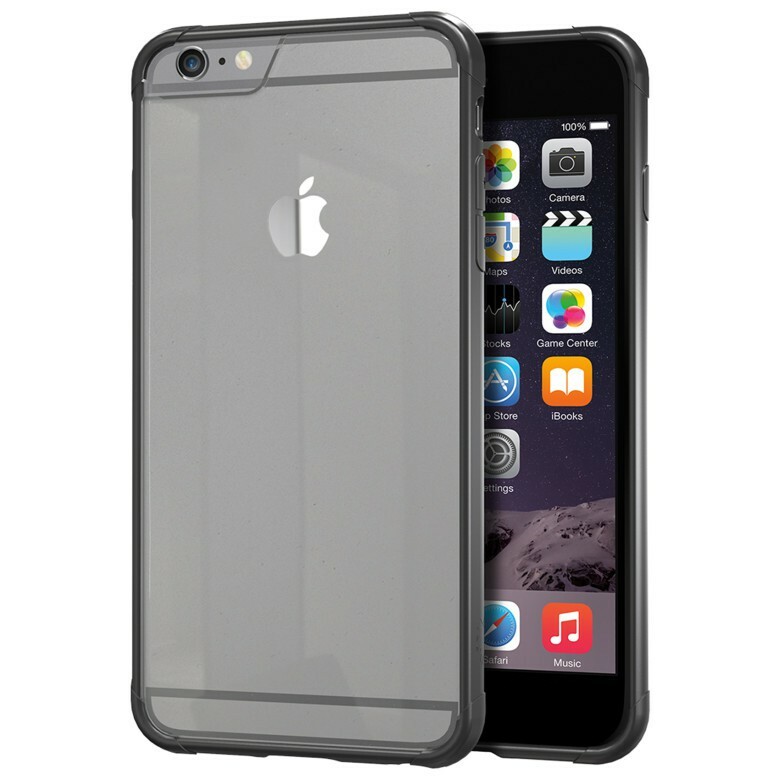 Spigen even started selling iPhone 6s casesbefore Apple’s event even happened. 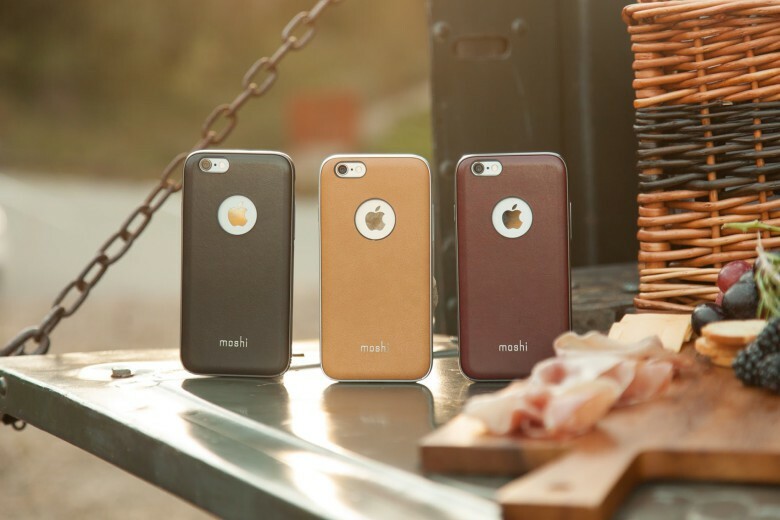 Moshi’s iGlaze line features the Napa with a vegan-friendly leatherette; the Ion, a two-piece design that includes a battery for on-the-go charging; and the Luxe with aircraft-grade aluminum to provide the look and feel of a naked iPhone. 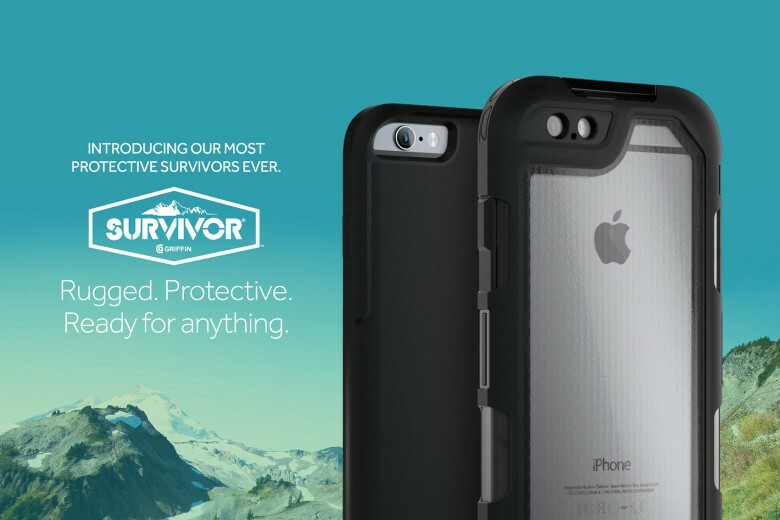 Griffin Technology’s Survivor line promises to deliver rugged protection in all kinds of situations. The Summit can withstand a 10-foot drop and offers rain, sand and dust protection. The Journey is simple snap-on rigid shell with a drop protection rating of just over six feet. The All-Terrain, said to take military-grade abuse. Prices range from $19.99 to $59.99. The Defense Lux is machined aluminum with a rear panel that comes in silver, black, soft leather or croc skin. The CLIC 360 uses stain-resistant British Millerian canvas, which supposedly is the stuff once used for sails by the British Navy. 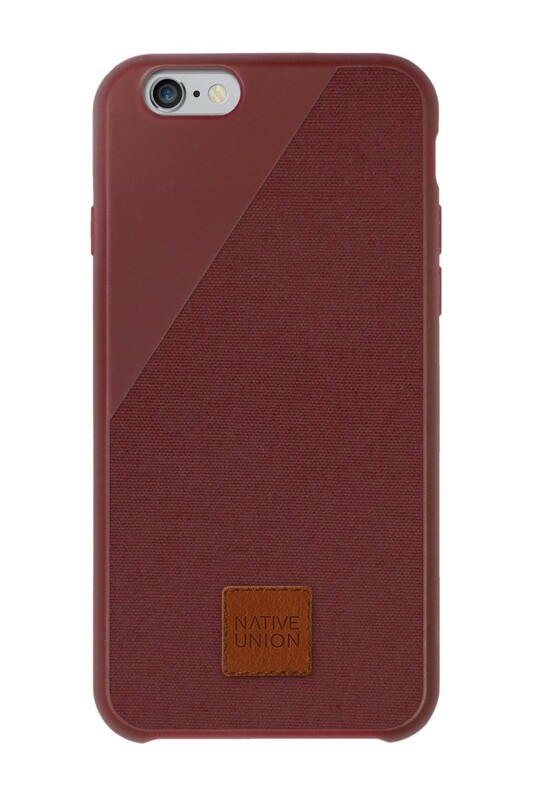 The interior incorporates a 3D rubber mesh bonded to the case for full protection. Colors include marsala, olive, marine blue, champagne and black. The PureGear Smart+Buttons is not a case, but a tempered glass shield that replicates the iPhone top buttons so you can navigate larger devices, like the 6 Plus, with one hand. Screen sold with a roll-on kit to avoid bubbles. The Q Card Case includes an integrated wallet that fits up to three cards plus some cash. Colors include black onyx, Pacific green, gunmetal gray, red rouge and champagne gold. Silk Innovation’s Ulta-slim clear cases so that you can retain cool color and texture of the iPhone. But if you want a little more flash, there is a customizable back panel for you to include your own design. Includes elevated 360-degree corners and scratch-resistant screen protector. 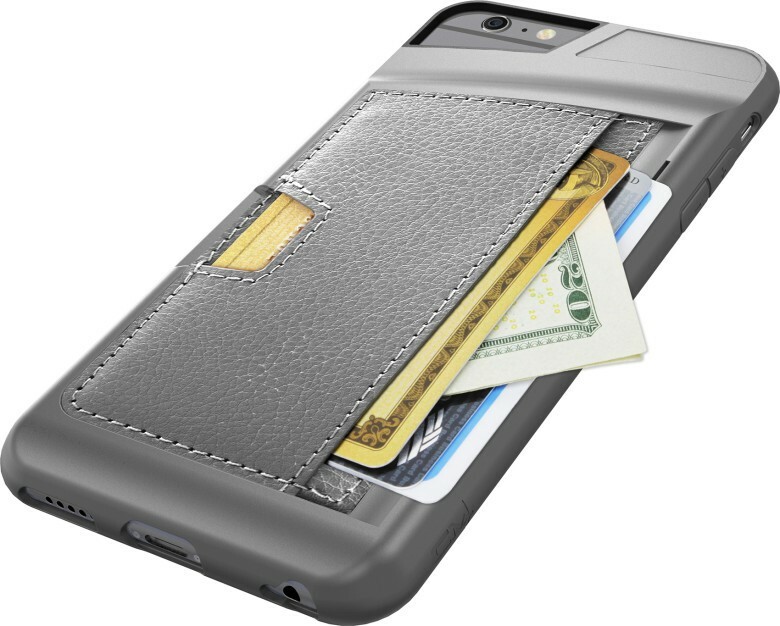 Also comes in a Silk Armor Touch Case and integrated wallet cases. This entry was posted in Apple news and tagged accessories, apple, Cases, iPhone 6S, iRumors Store, iStore. Bookmark the permalink. Apple Pencil Offers High Precision and Low Latency, Gains 30 Minutes of Use From 15-Second Charge. Activision commits to Apple TV with big console games.